ONE YEAR FROM TODAY, my debut middle grade novel about a soccer playing seventh grader, who gets a back brace for scoliosis‬, will be IN STORES! 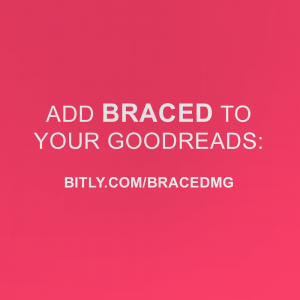 Add BRACED to your Goodreads: bitly.com/bracedmg. YAY!!! I’m so excited for this book!